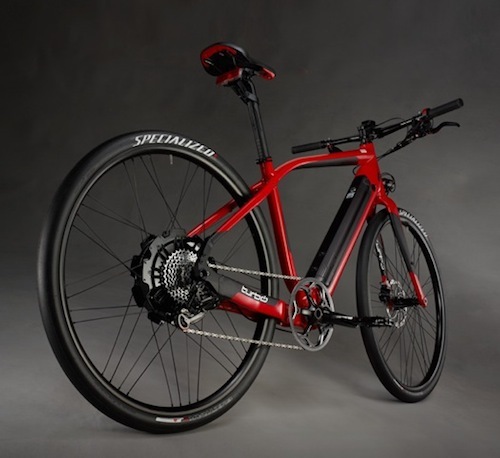 Specialized launched a new bike today – but it won’t be available in the US, and perhaps the UK too, because it’s too fast! For example, Germany’s ‘leichtmofa’ class includes electric bikes capable of assistance up to 45km/h (28mph) and with up to 500 watt motors. A licence and insurance is required but not a helmet and the bikes are not allowed on bike paths.